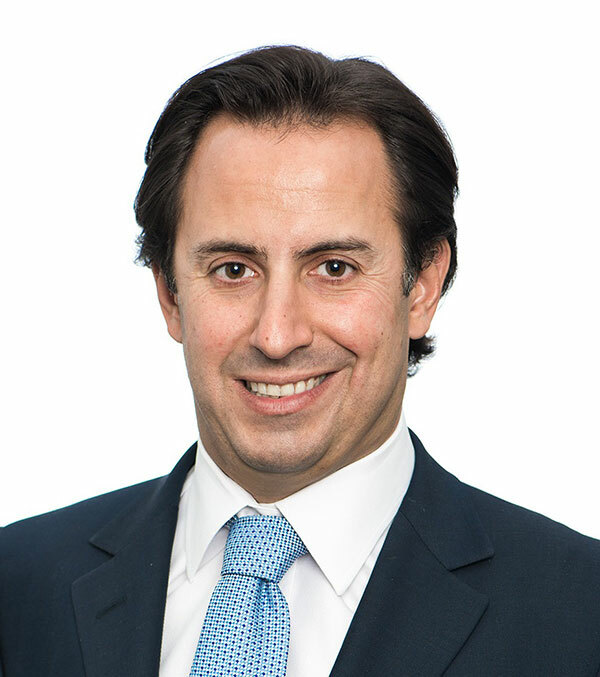 Julien is a French citizen resident in London, has been serving as a managing partner of Nanes Balkany Partners, a group of investment funds headqueartered in New York and which primarily pursues active value investments in publicly traded oil and companies gas companies since 2008. At present, Mr. Balkany is also a non-executive Director of Amromco Energy, the largest independent Oil and Gas producer in Romania. Concomitantly, Mr. Balkany is also non-executive Director of two mining companies, Sarmin Bauxite Ltd, and Pan-African Diamonds limited. Mr Balkany has been from March 2015 to May 2016 a non-executive Director of Norwegian Energy Company ASA (Noreco), a Norwegian exploration and production company listed on the Oslo Stock Exchange and focused on the North Sea. Mr. Balkany has been from May 2014 to July 2015 a non-executive Director of Gasfrac Energy Services Inc., a Canadian oil and gas fracking services company. From January 2009 to March 2011, Mr. Balkany served as Vice-Chairman and non-executive Director of Toreador Resources Corp., an oil and gas exploration and production company with operations in Continental Europe (France, Turkey, Hungary and Romania) that was dual-listed on the US NASDAQ and Euronext Paris. Mr. Balkany has been a Managing Director at Nanes Delorme Capital Management LLC, a New York based financial advisory and broker-dealer firm, where he executed several hundred million dollars’ worth of oil & gas M&A transactions. Before joining Nanes Delorme, Mr. Balkany worked at Pierson Capital and gained significant experience at Bear Stearns. Mr. Balkany studied at the Institute of Political Studies (Strasbourg) and at UC Berkeley. Mr. Balkany is fluent in French, English and Spanish. Ms. Alexandra (Alex) Herger, a US citizen based in Maine, has extensive senior leadership and board experience in worldwide exploration and production for international oil and gas companies. 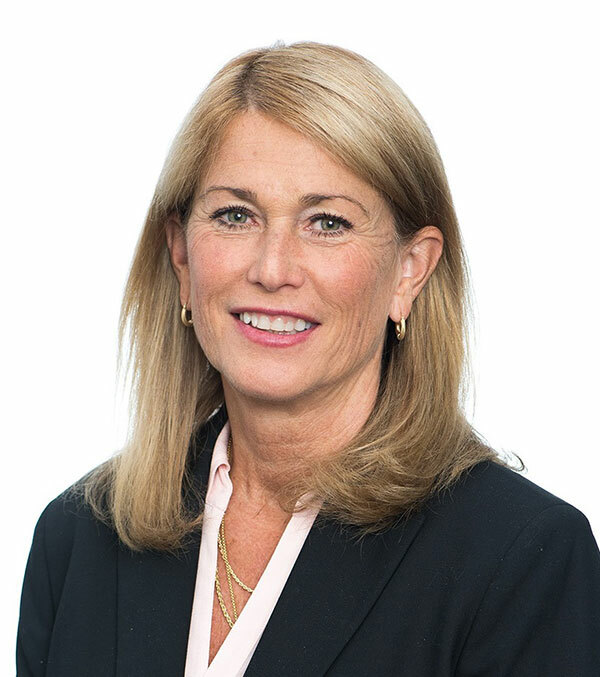 Ms. Herger has 39 years of global experience in the energy industry, currently serving as an Independent director for Tortoise Capital Advisors, CEFs, based in Leawood, Kansas, Tethys Oil based in Stockholm, Sweden, as well as Panoro Energy. Her most recently leadership experience was as interim Vice President for Marathon Oil Corporation until her retirement in July 2014. Prior to this position, Ms. Herger was Director of International Exploration and New Ventures for Marathon Oil Company from 2008-2014, where she led five new country entries and was responsible for adding net discovered resources of over 500 million boe to Marathon portfolio. Ms. Herger was at Shell International and Shell USA from 2002-2008 holding positions as Exploration Manager for the Gulf of Mexico, Manager of Technical Assurance for the Western Hemisphere , and Global E & P Technical Assurance Consultant. Prior to the Shell / Enterprise Oil acquisition in 2002, Ms. Herger was Vice President of the Gulf of Mexico for Enterprise Oil, responsible for the addition of multiple giant deep water discoveries. Earlier, Mr Herger held positions of increasing responsibility in oil and gas exploration and production, operations and planning with Hess Corporation and ExxonMobil Corporation. Ms. Herger holds a Bachelor’s Degree in Geology from Ohio Wesleyan University and post-graduate studies in geology from the University of Houston. Ms. Herger is a member of Leadership Texas, the Foundation for Women’s Resources, and was on the advisory board of the Women’s Global Leadership Conference in Houston, Texas from 2010 to 2013. 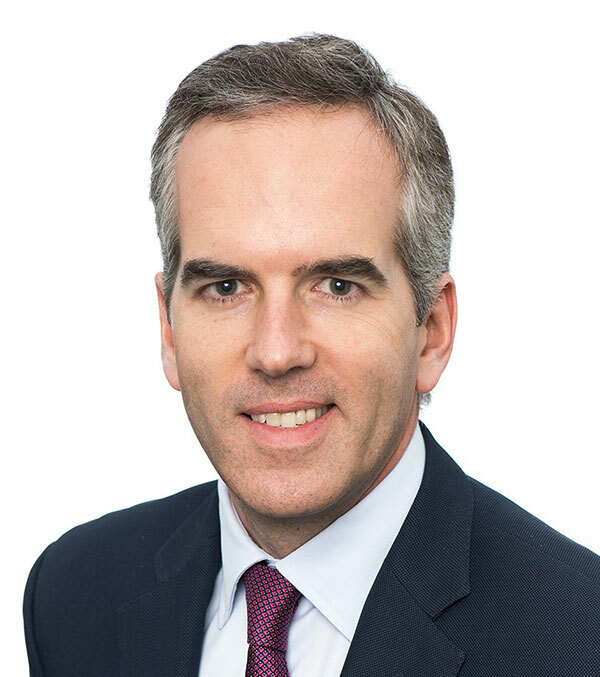 Mr. Garrett Soden has extensive experience as a senior executive and board member of various public companies in the natural resources sector. He has worked with the Lundin Group for over a decade. Mr. Soden is currently President and CEO of Africa Energy Corp., a Canadian oil and gas company with exploration assets in Africa. He is also a Non-Executive Director of Etrion Corporation, Gulf Keystone Petroleum Ltd. and Phoenix Global Resources plc. Previously, he was Chairman and CEO of RusForest AB, CFO of Etrion and PetroFalcon Corporation and a Non-Executive Director of Petropavlovsk plc and PA Resources AB. Prior to joining the Lundin Group, Mr. Soden worked at Lehman Brothers in equity research and at Salomon Brothers in mergers and acquisitions. He also previously served as Senior Policy Advisor to the U.S. Secretary of Energy. Mr. Soden holds a BSc honours degree from the London School of Economics and an MBA from Columbia Business School. Torstein is a Norwegian Citizen residing in Norway has extensive experience and technical expertise in the oil and gas industry. Mr. Sanness became the Chairman of Lundin Petroleum Norway in April 2015. Prior to this position Mr. Sanness was Managing Director of Lundin Petroleum Norway from 2004 to April 2015. Under his leadership Lundin Norway has turned into one of the most successful players on the NCS and added net discovered resources of close to a billion boe to its portfolio through the discoveries of among others E. Grieg and Johan Sverdrup. Before joining Lundin Norway Mr. Sanness was Managing Director of Det Norske Oljeselskap AS (wholly owned by DNO at the time) and was instrumental in the discoveries of Alvheim, Volund and others. 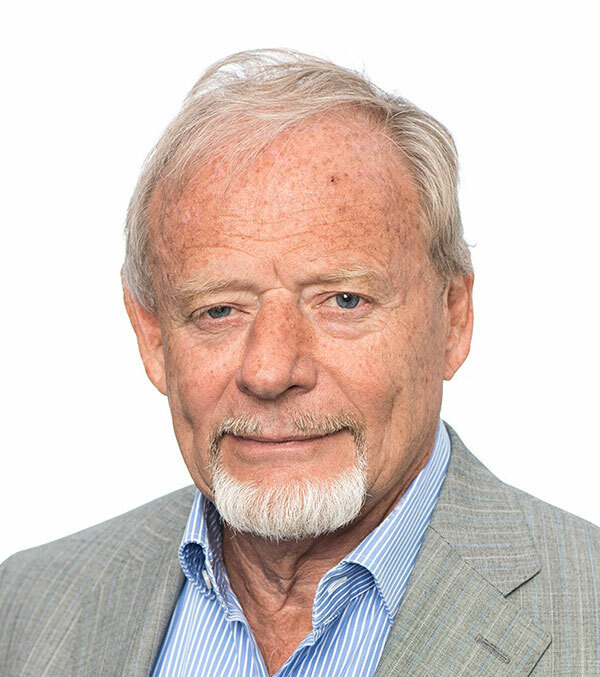 From 1975 to 2000, Mr. Sanness was at Saga Petroleum until its sale to Norsk Hydro and Statoil, where he held several executive positions in Norway as well as in the US, including being responsible for Saga’s international operations and entry into Libya, Angola, Namibia, and Indonesia. Mr. Sanness is a graduate of the Norwegian Institute of Technology in Trondheim where he obtained a Master of Engineering (geology, geophysics and mining engineering). Hilde is a Norwegian citizen, and has extensive technical experience in the oil and gas industry. She has leadership experience in field development, engineering, commissioning, and field operations. Mrs. Ådland is currently Head of Operations for Engie E&P Norge AS (previously GDF SUEZ E&P Norge as). She held several senior positions with Engie in Norway including production and development manager and senior facility engineer. 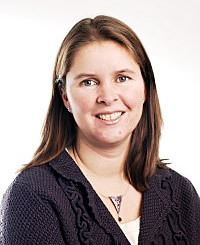 Prior to joining GDF in 2008, she spent 12 years with Statoil in a number of senior engineering and operational roles, including Offshore Installation Manager, and 5 years with Kvaerner. In autumn 2015 she was also elected chairman in the Operation Committee within the Norwegian Oil and Gas Association. She has a Bachelor’s degree in chemical engineering and a Master’s degree in process engineering.